After The Burial have announced the dates for their upcoming US fall headlining tour with Texas In July, I Declare War, Reflections and Come The Dawn. The run will kick off on September 13 and run through October 9. You can check out a full list of dates and locations now below. 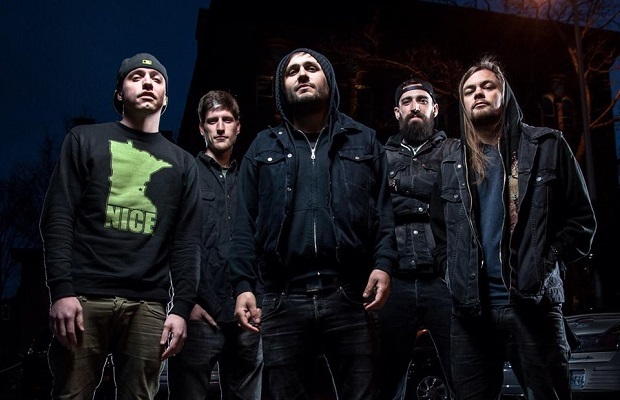 After The Burial will be out in support of their most recent full-length effort, Wolves Within, which was released in December of 2013 via Sumerian Records. If you haven't yet, you can purchase the album now.